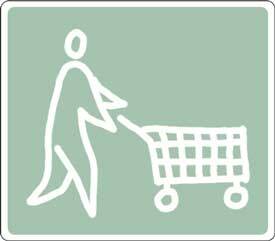 What We Do: IncentiveDiscounts is a web-based, project-management application for incentive programs. The IncentiveDiscounts.com platform streamlines the management of incentive programs which require documentation for tens of thousands of clients, multiple vendors and distributors, and a variety of sustainable products. 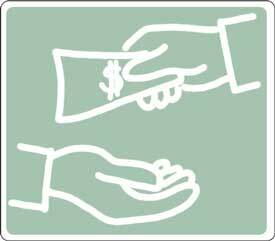 Incentive providers such as public utilities, local, state and federal government as well as charitable and non-profit organizations, provide cash incentives for consumers to buy sustainable products that save energy, water and other natural resources or promote social programs. But it can be difficult for consumers to identify and participate in these incentive opportunities. So we created IncentiveDiscounts to help consumers identify and receive discounted susatinable products that not only help their pocketbook, but also promote sustainability, combat climate change, and provide a better future for coming generations. How it works: Incentive providers pre-approve you for cash incentives based on zip codes and addresses. You simply search by your zip code and street address or by your local incentive providers, to identify discounted sustainable products available for your home or business. Using IncentiveDiscounts.com, vendors and distributors of sustainable products streamline the process of providing consumers real-time, point-of-sale discounts. By using the IncentiveDiscounts online order form to eliminate paperwork and manual processes, incentives can be provided without waiting months for a rebate check in the mail.If you would like to check if you are eligible for incentives, please go the order page. You may be eligible to participate in sustainable incentive programs provided by utilities, government, charities and non-profit organizations. 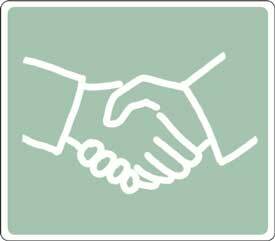 Sustainable incentive programs include free sustainable products and/or incentives to buy a variety of sustainable products. IncentiveDiscounts helps you find and order these sustainable products. Many vendors have sustainable products that save water, energy and other natural resources or enhance social causes and education advances, which may be eligible for incentives. 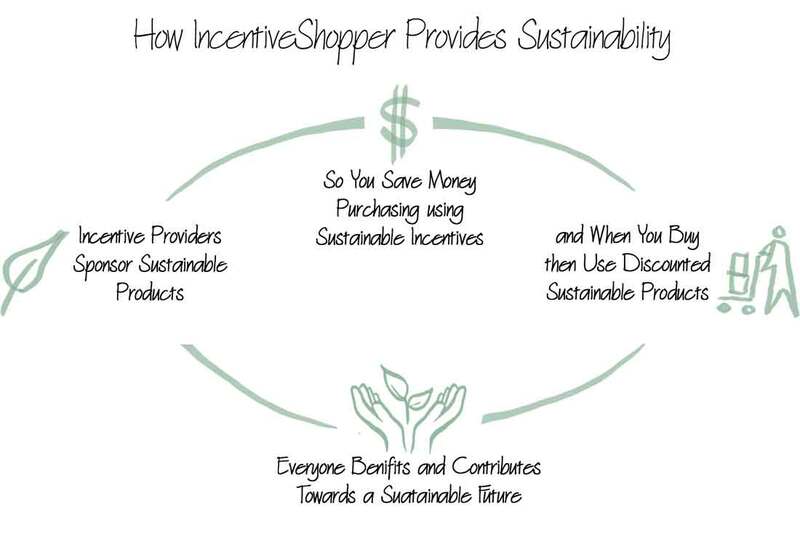 If you have a sustainable product you would like to sell using sustainable incentives, IncentiveDiscounts can help you connect with Incentive Providers to participate in or start new programs. IncentiveDiscounts will help you start, manage and track your incentive programs. IncentiveDiscounts specializes in large-volume sustainable incentive programs that need multi-layered management systems, various data validation methods and metrics, with the capability to process thousands of daily requests. Sustainable Product Distributors play an essential role in providing sustainable products to their local communities. Whether you have existing clients or you want to start a new local business, IncentiveDiscounts pays commissions for each product you distribute. We are looking for distributor who want give back to their neighborhoods and promote local sustainability.